A week after Prime Minister Hovik Abrahamyan announced an ambitious plan to cut down administrative expenses, the Armenian government has decided to reduce the number of cars used by different government agencies and state-run companies by nearly 800. The decision was announced by Chief of Government Staff David Harutyunyan, who urged the finance minister to introduce, at the next session, a relevant draft decision that would also show how much the reduction of maintenance costs for redundant vehicles will save in state expense. Harutyunyan said that the reduction of vehicles will be carried out in stages. “We have worked with all ministries, except defense and the foreign ministries. We have also worked with all affiliated agencies other than the police, the National Security and Investigation, as well as rescue services,” he said. According to Harutyunyan, the number of cars financed directly from the budget will be reduced by approximately 100, and the cars used by closed joint-stock companies, funds and non-commercial organizations belonging to affiliated agencies by nearly 700. 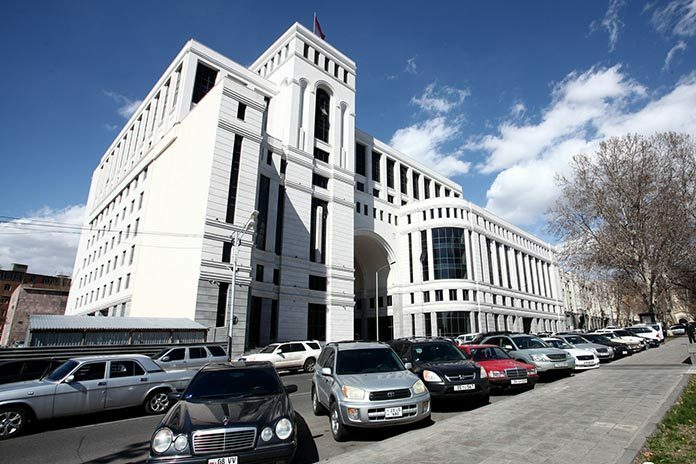 Hartyunyan said that a draft was prepared following the prime minister’s instruction, according to which, it is first of all prohibited to have a duty car attached to a particular official. Secondly, detailed information on cars used by relevant agencies should be provided on their websites. Third, closed joint-stock companies, funds, non-commercial organizations and state agencies should also be prohibited from providing passenger cars used by them to state executive bodies. He also said that budgetary resources should be used effectively and in an extremely targeted way, which includes credit and grant programs provided by international organizations and foreign countries, as well as costs at the expense of extra-budgetary funds. Last week, Prime Minister of Armenia Hovik Abrahamyan called for a fight against corruption, and for reduction of government spending.